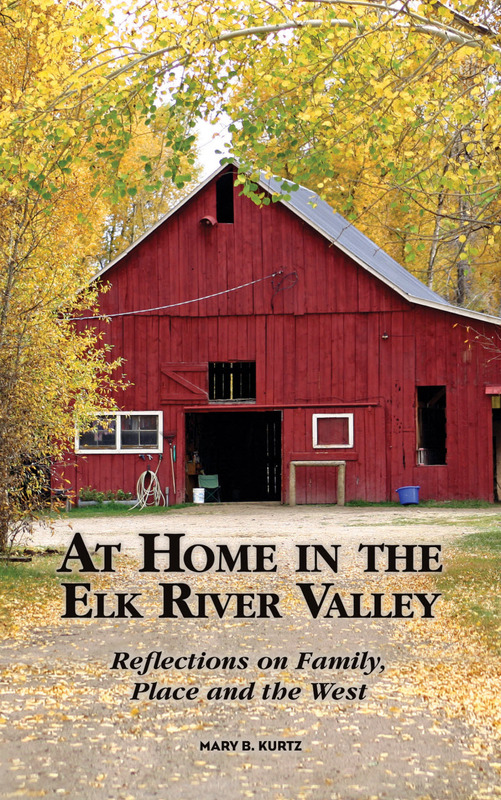 At Home in the Elk River Valley: Reflections on Family, Place, and the West, a CIPA 2012 EVVY Bronze Award Winner for Non-Fiction and CIPA 2012 EVVY Merit Award Winner for Book Cover Design, was recently named a National Indie Excellence Award Finalist for Regional Non-Fiction. The National Indie Excellence Awards is open to, and celebrates small presses, independent presses, hybrid-publishers, and self-published work. The competition is judged by independent experts from all aspects of the indie book industry, including publishers, writers, editors, book cover designers, and profes-sional copywriters. They select award winners and finalists based on overall excellence of presentation. Mary published her first collection of essays with Dog Ear Publishing. To purchase a copy of her book, please visit her website here.